United Airlines is one of the three major U.S. airlines. MileagePlus, the United Airlines loyalty program, has several advantages over other airline rewards programs that can make it especially valuable for redeeming airline miles. These include no fuel surcharges on reward flights and a wealth of partner airlines. 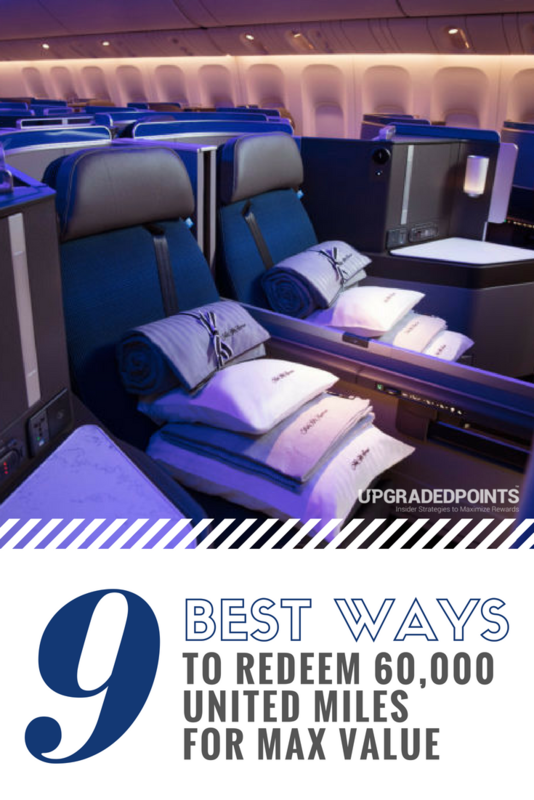 In this post, we’ll cover the best ways to redeem 60,000 United Airlines miles and what you need to know to maximize the MileagePlus program. Chase Ultimate Rewards has nine airline partners, including United Airlines. Earning transferable points with Ultimate Rewards is an ideal strategy to maximize the high-value redemptions in the MileagePlus program. Hot Tip: We love collecting Ultimate Rewards because they’re easy to earn, and when you’re ready to transfer them to United Airlines, you can do so instantaneously at a 1:1 ratio. The most popular United credit card is the UnitedSM Explorer Card, which is a solid option for frequent United travelers. You’ll get a generous sign-up bonus, your first bag checked for free, priority boarding privileges, and more. Bottom Line: Earning transferable points with Chase Ultimate Rewards provides flexibility in award travel. With Chase Ultimate Rewards, you can not only use the MileagePlus program to book flights, but also leverage Chase’s eight other airline partners. United Airlines is a member of the Star Alliance, so United miles can be redeemed on United Airlines flights, partner airline flights, or non-alliance partner flights. With many Star Alliance members based in Europe, you will have plenty of options booking award travel to Europe. Hot Tip: United does not impose fuel surcharges on award tickets, which can significantly reduce your out-of-pocket spend. The Excursionist Perk is a free one-way flight, not in the region of your departure, when booking a round-trip, multi-city itinerary. Hot Tip: The United Airlines Excursionist Perk is competitive with the Southwest Companion Pass as one of the best perks in any award program. A free intra-region flight in Star Alliance partner-rich regions such as Europe provides incredible value. Travel must end in the same region that your travel began (i.e., the first flight departs Newark, the last flight arrives in Houston). 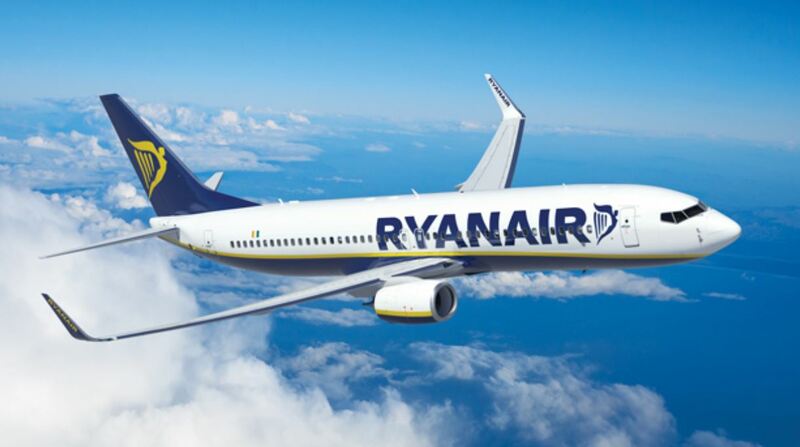 The free one-way flight must be within the same region (i.e., the first flight is from Newark to Frankfurt, the second flight is from Frankfurt to Zürich, the third flight is from Zürich to Chicago. The second flight is free). The cabin of the free one-way flight must be the same or lower than the cabin of the flight it succeeds (i.e., the first flight from North America to Europe in economy class, and the second flight intra-Europe is in economy class). Only the first one-way award qualifies (i.e., the first flight is from Chicago to Munich, the second flight is from Munich to Istanbul, the third flight is from Istanbul to Copenhagen, and the fourth flight is from Copenhagen to Newark. The third flight is not free). 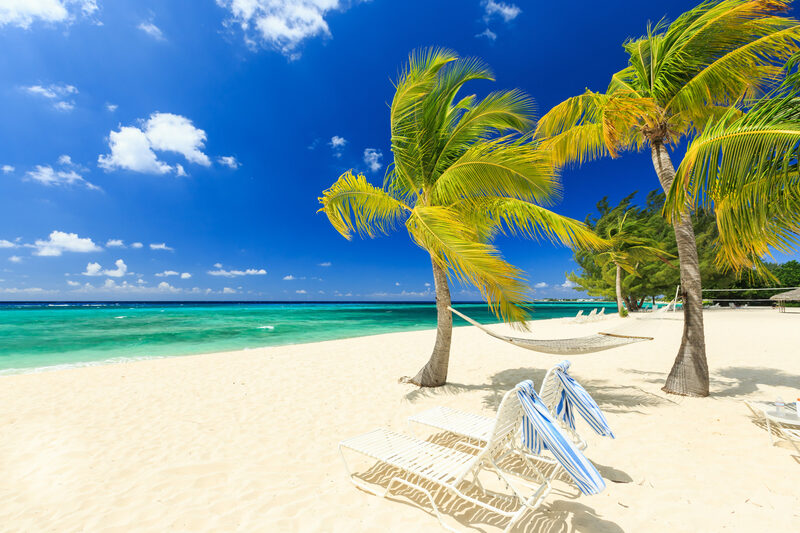 Grab a beach chair and soak up some rays on Seven Mile Beach in Grand Cayman! The entire Caribbean is a region in the United Airlines award chart. A United business class flight from North America to the Caribbean is 60,000 miles round-trip. If economy class is more your style, United prices round-trip flights from North America to the Caribbean at 35,000 miles. United’s network of U.S. hubs provides excellent coverage throughout this region. United Airlines flights between Chicago and Aruba (AUA), Houston and Grand Cayman (GCM), and Newark and Turks Caicos (PLS) will set you back 60,000 miles round-trip in business class and 35,000 round-trip in economy class. Need help booking? Follow our step-by-step guide to booking United business class award flights! Belize, Costa Rica, El Salvador, Guatemala, Honduras, Nicaragua, and Panama are all within the Central America region on United’s award chart. Business class flights are 60,000 miles round-trip. If you want to maximize your United Airlines miles even more, consider economy class flights. Flights to Central America are 35,000 miles round-trip in economy class. There is good Star Alliance coverage in the Central America region. Both United and Avianca provide non-stop flights from several U.S. destinations. Flights between Chicago and Belize (BZE), Newark and Costa Rica (SJO), Houston and San Salvador (SAL), Los Angeles and Guatemala (GUA), Houston and Honduras (TGU), Miami (MIA) and Nicaragua (MGA), and New Orleans (MSY) and Panama City (PTY) require 60,000 miles round-trip in business class and 35,000 miles round-trip in economy class. Fly to Colombia in business class and enjoy the beautiful city of Cartagena! United breaks South America into two regions. The northern region includes Colombia, Ecuador, French Guiana, Guyana, Peru, Suriname, and Venezuela. You can get a one-way business class ticket to northern South America for 35,000 miles, while a round-trip economy class ticket is 40,000 miles. Star Alliance partner Avianca (also an American Express airline partner and Citi ThankYou airline partner), along with United Airlines, covers Northern South America with non-stop flights. Avianca and United flights between New York (JFK) and Bogotá (BOG), Houston and Ecuador (UIO), and Newark and Peru (LIM) are 35,000 miles one-way in business class and 40,000 miles round-trip in economy class. 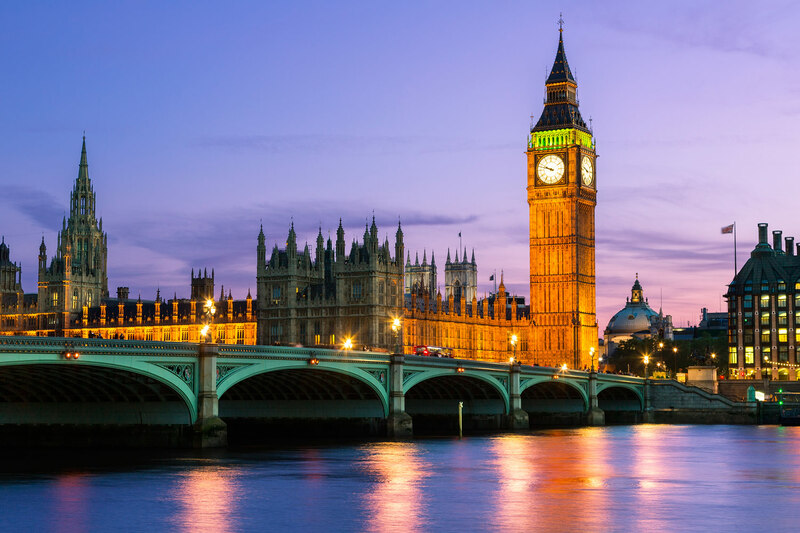 Use your United Airlines miles to fly to London to check out Big Ben and the River Thames! Europe is considered a single region with United Airlines and includes countries you would expect including England, France, and Germany. The region also includes Turkey, which is not always the case in other award programs. Business class flights to Europe on United Airlines are 60,000 miles one-way, while you need 70,000 miles one-way for a Star Alliance partner such as Lufthansa. Another option to consider is economy class flights. Unlike business class partner flights, all Star Alliance partner and United flights require the same number of miles. For 60,000 miles round-trip, you can fly economy class to Europe on any partner in the Star Alliance. Coverage of the region is incredible due to the number of Star Alliance partners headquartered in Europe. Austrian Airlines, Brussels Airlines, LOT Polish Airlines, Lufthansa, SAS, Swiss Air Lines, TAP Air Portugal, and Turkish Airlines all operate out of the Europe region. 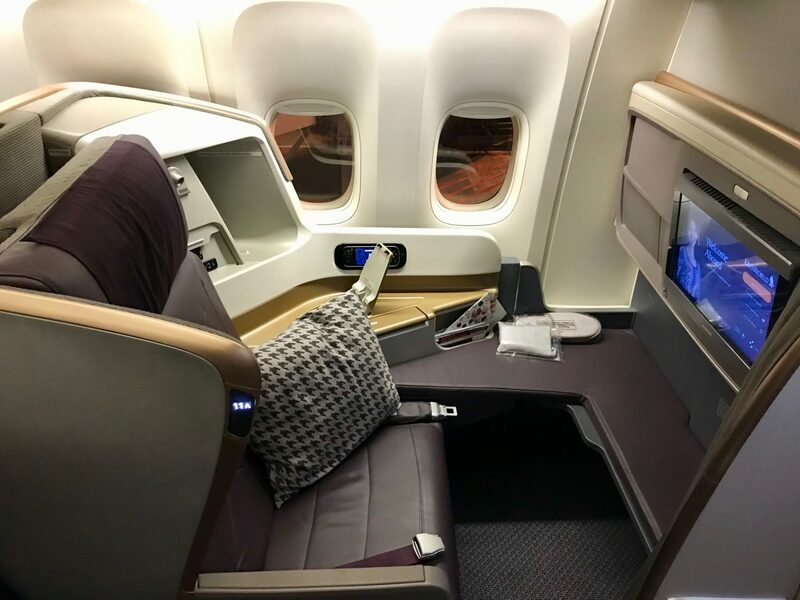 Enjoy this comfortable Singapore Airlines business class seat on your way to Sydney from Singapore! United requires 50,000 miles one-way in business class on Star Alliance partner flights in Australia, New Zealand, and South Asia. Singapore Airlines and Thai Airways are the two Star Alliance partners providing coverage in this region. The South Asia region includes Bangladesh, Bhutan, Brunei, Cambodia, Hong Kong, Indonesia, Laos, Macau, Malaysia, Myanmar, Philippines, Singapore, Thailand, and Vietnam. The Australia and New Zealand region includes Australia, New Zealand, and Norfolk Island. Melbourne (MEL), Brisbane (BNE), and Auckland (AKL). Hot Tip: For more ideas on how to fly to Australia on points and miles, head to our article here. Interested in more ways to get to New Zealand on points and miles? Check out this dedicated article here. 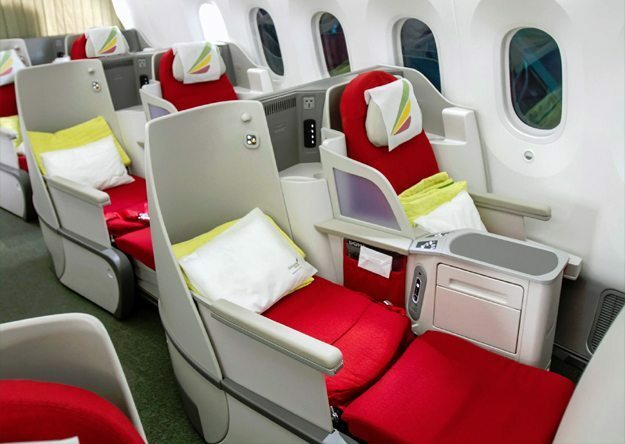 Arrive well rested when you land in Seychelles from Ethiopia in this Ethiopian Airlines business class seat! Image courtesy of ethiopianairlines.com. Africa is divided into two regions. One region is Northern Africa, and the other is Central and Southern Africa. The Central and Southern Africa region includes every country in Africa excluding Algeria, the Canary Islands, Libya, Morocco, and Tunisia. Notable destinations included in this region are Mauritius, Reunion Island, and Seychelles. 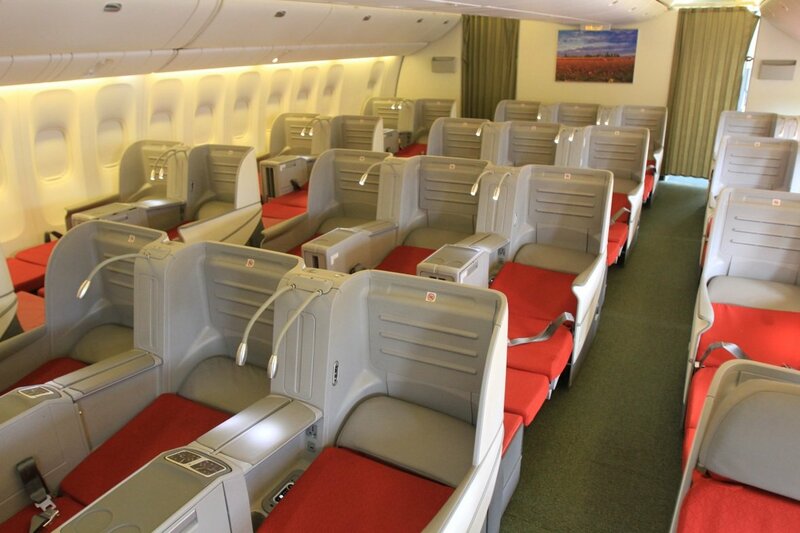 Business class flights within the Central and Southern Africa region require 30,000 miles one-way. Economy class flights should also be considered, as flights shorter than 800 miles only need 8,000 reward miles. Flights longer than 800 miles require 17,500 reward miles. An example of a non-stop business class flight you can book for 30,000 miles one-way is between Ethiopia (ADD) and Seychelles (SEZ). Star Alliance partners South African Airways and Ethiopian Airways provide good coverage for this region. 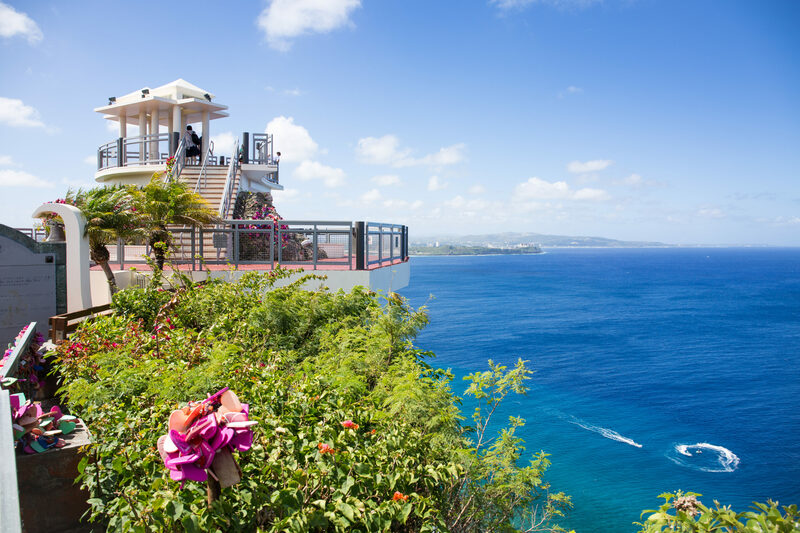 Stop in Guam on your United island hopper route across the South Pacific! The Oceania region includes many of the hard-to-reach islands in the South Pacific. Economy class flights shorter than 800 miles (most of the intra-Oceania flights) require 8,000 reward miles one-way, while flights longer than 800 miles are 12,500 reward miles one-way. Business class flights require 20,000 miles one-way. Hot Tip: A bucket-list item for many #avgeeks is the United island hopper. The route starts in Hawaii (HNL) traveling through the Marshall Islands (MAJ), Kwajalein Atoll (KWA), Kosrae (KSA), Pohnpei Island (PNI), Weno (TKK), and Guam (GUM). If you fly the entire route, the mileage prices out to 67,500 miles. The Europe region stretches from the United Kingdom to Russia and from the Nordic Countries to Turkey. 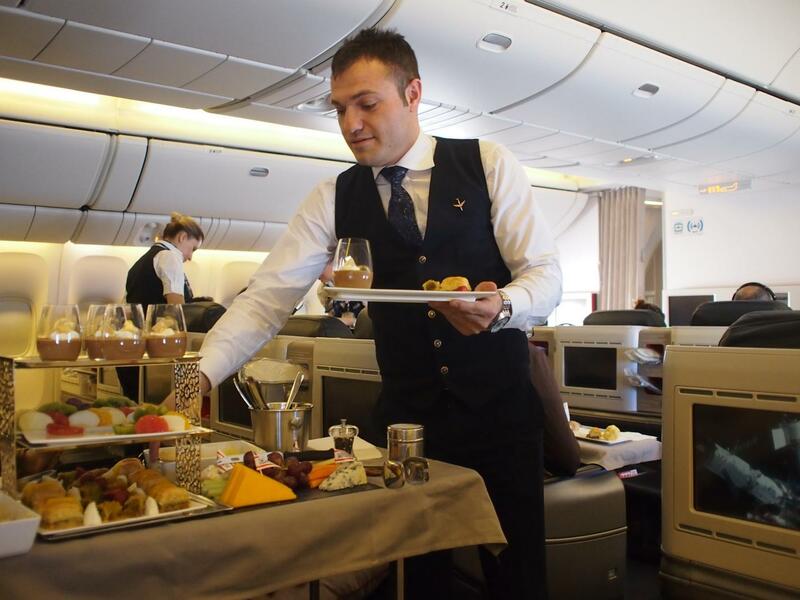 Business class flights intra Europe require 25,000 miles one-way. Economy class flights shorter than 800 miles are 8,000 United miles while one-way flights longer than 800 miles are 15,000 United miles one-way. Focusing on the longer and more expensive routes will maximize your redemption. Turkish Airlines flies non-stop between Istanbul (IST) and Copenhagen (CPH), Stockholm (ARN), Helsinki (HEL), and Dublin (DUB). TAP Portugal flies non-stop between Lisbon (LIS) and Moscow (DME). United uses an interactive award chart that populates the required mileage based on a set of inputs. Your origin, destination, cabin, and award type (one-way or round-trip) determine the number of miles needed for your trip. If you want to determine the number of miles you’ll need for your next trip, here’s the interactive chart. United Airlines award chart from North America to the Caribbean. The interactive chart allows you to compare prices across regions and fare classes easily. United Airlines has many exciting options for making the best use of your MileagePlus rewards. With business class flights to the Caribbean and northern South America, United’s award regions allow you to book premium cabins in a variety of ways. Finding United partner airlines with low fuel surcharges for flights in their premium cabins is critical. 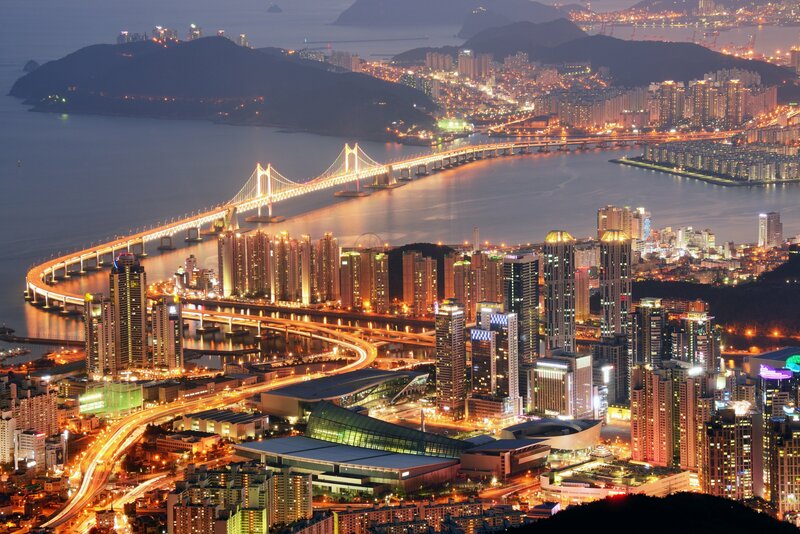 Featured Image: Courtesy of TheLuxuryTravelExpert.com. Can United Airlines miles be transferred? United Airlines miles, similar to other airline miles, can’t be transferred to another airline. The miles can be used to book United, Star Alliance, and non-alliance partner airline flights. Where does United Airlines fly? United Airlines flies non-stop to many destinations around the world. 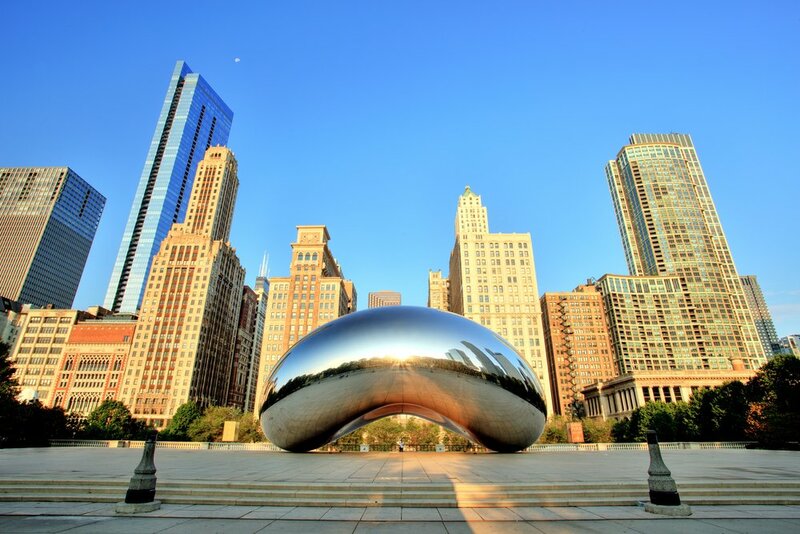 The airline operates out of hub airports in Chicago (ORD), Denver (DEN), Guam (GUM), Houston (IAH), Los Angeles (LAX), Newark (EWR), San Francisco (SFO), Tokyo (NRT), and DC (IAD). What is the United Airlines' change fee? United imposes fees to book award travel and to make changes to award tickets. United uses a detailed chart outlining the fees associated with booking an award ticket and revising an existing award ticket. What is the United Airlines cancellation policy? United Airlines allows you to cancel your award ticket through their Manage Reservations portal. If you cancel your flight, the miles will be re-deposited into your MileagePlus account. Check the Award Ticketing Options/Service Fees section to determine the cost for your situation. How much are United Airlines baggage fees? United Airlines baggage fees are determined by your route and fare class. For Existing Reservations, United Airlines can be contacted at 1-800-UNITED (864-8331).